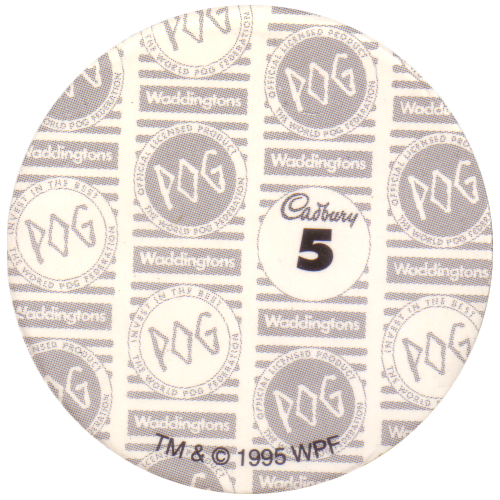 Info:This is the full set of Cadburys Pogs. 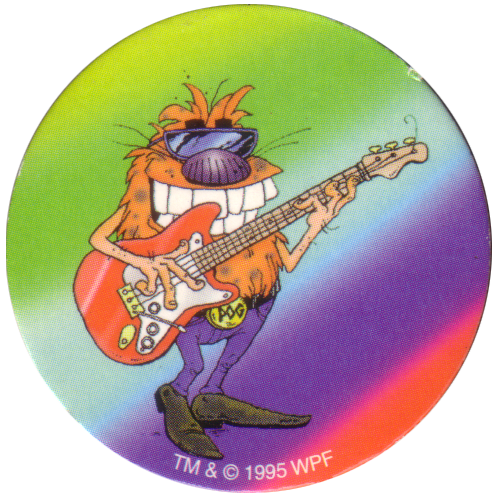 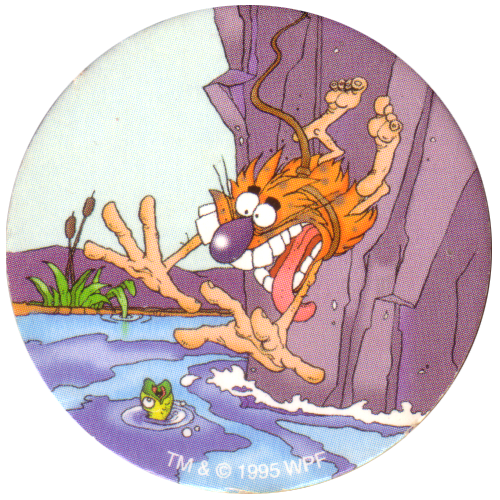 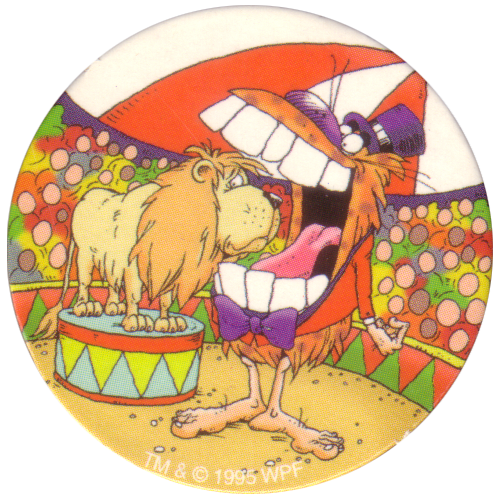 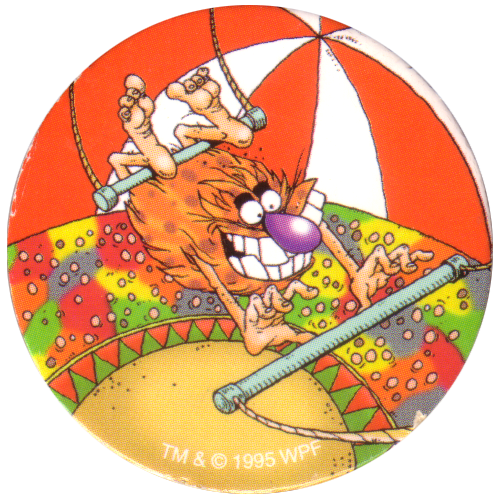 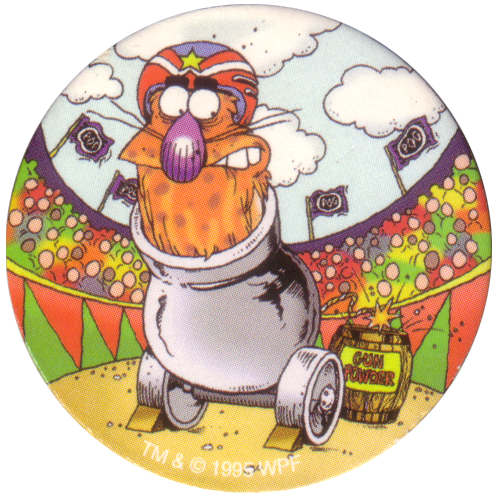 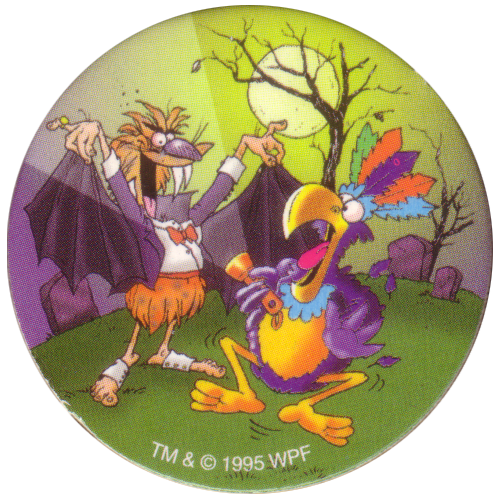 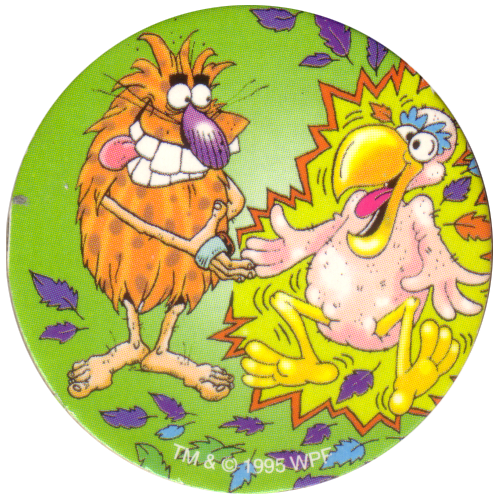 These Pogs were given away in multipacks of Cadburys fun size chocolates. 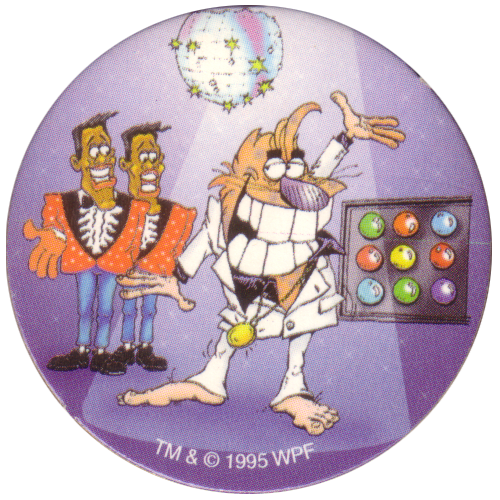 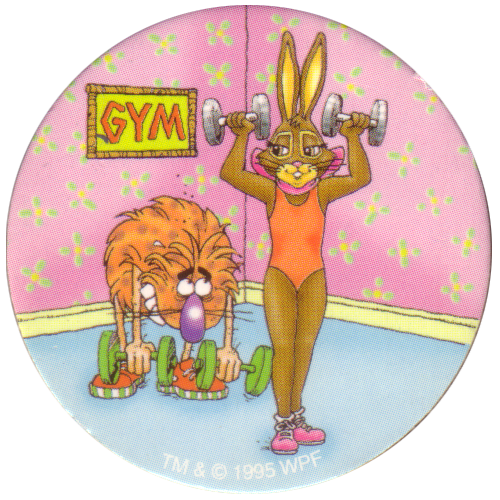 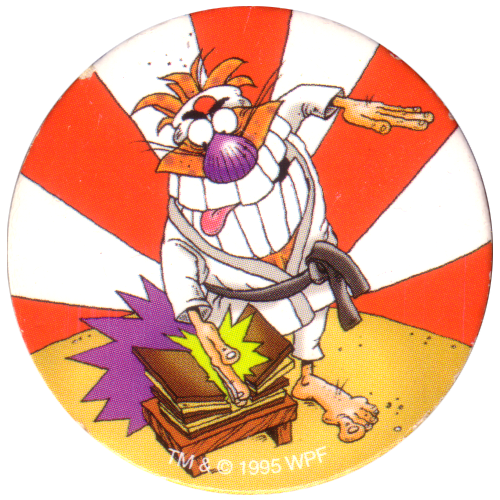 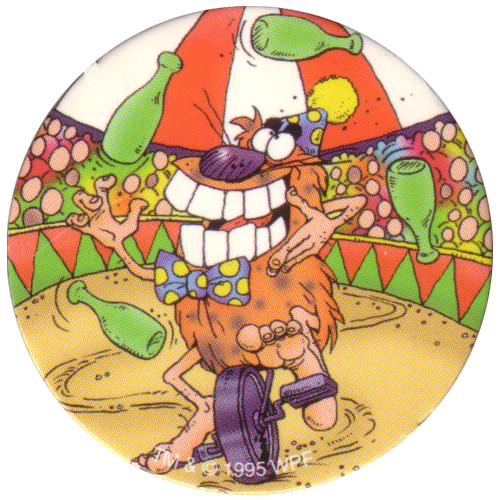 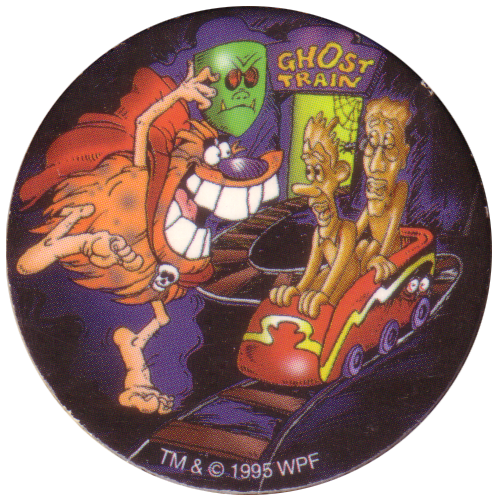 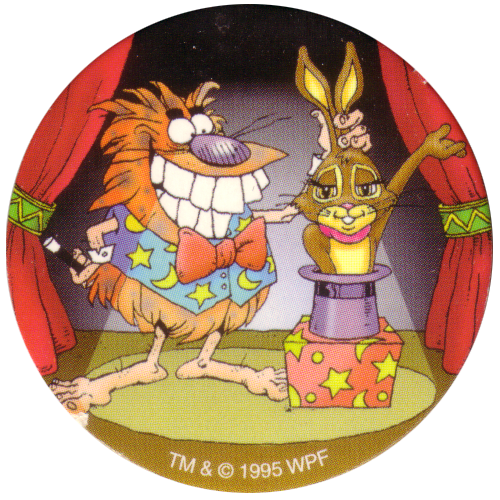 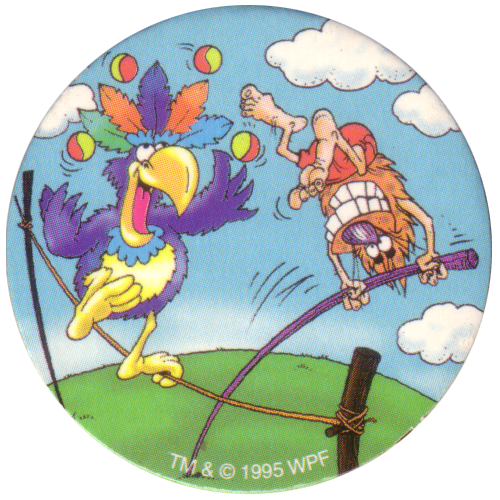 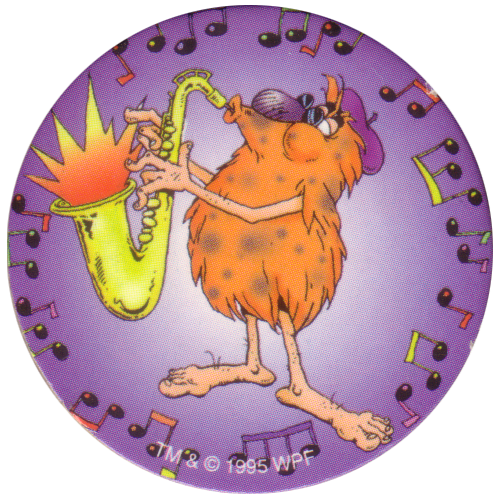 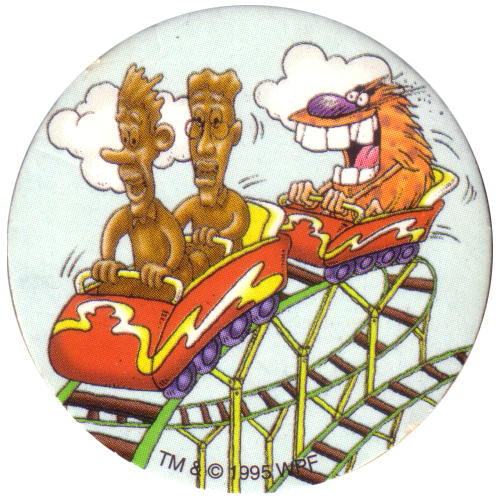 They feature various Cadbury's characters from the different chocolate bars and Pogman, the mascot of the World Pog Federation.